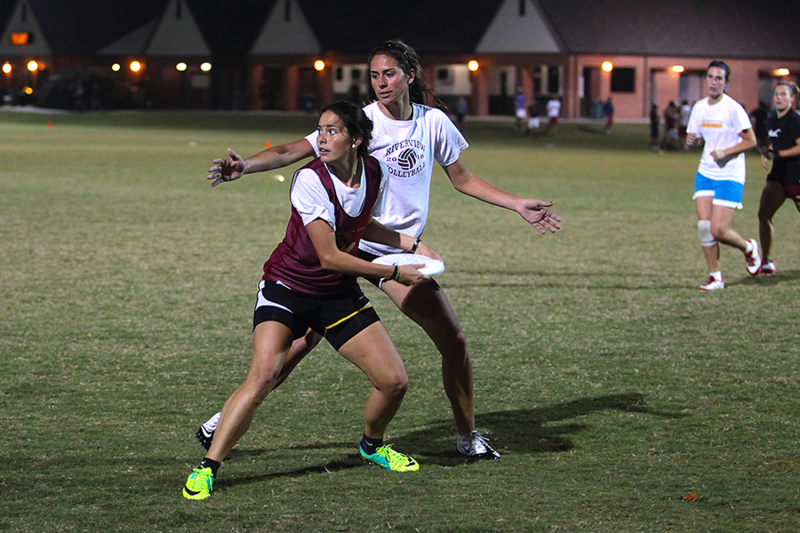 Join Intramural Sports for Frisbee Fridays at the Main Campus Fields. Stop by and we’ll help form teams for some Ultimate Frisbee and get the games going. Just bring your FSUCard. Reserve your spot in advance in the FSU Rec app or simply stop by and join a game, if space remains.